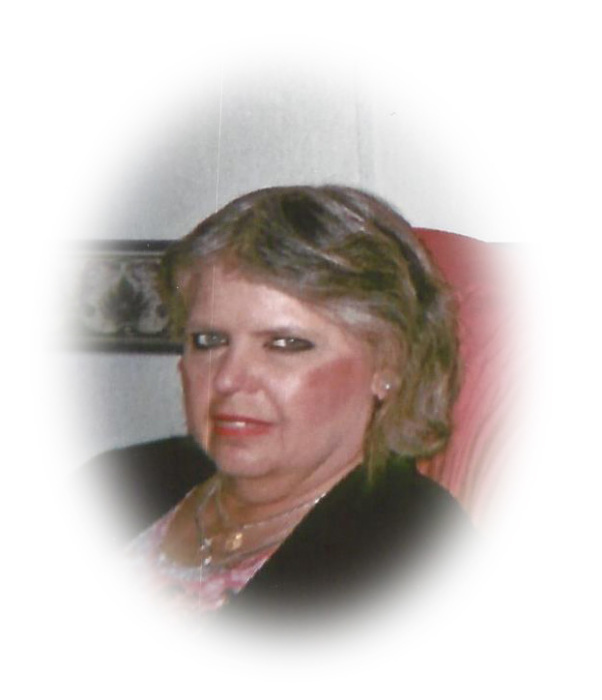 Obituary for Debra L. Foley | Robert L. Snyder Funeral Home and Crematory Inc.
Debra L. Foley, Sharon, passed away at 12:14 am on Monday, April 8, 2019 at the Sharon Regional Medical Center. She was 56. She was born in Pittsburgh, Pa. on November 28, 1962 a daughter to John and Bonnie (Williams) Foley. She was a 1981 graduate of Commodore Perry High School. As a result of her many medial issues over the years, Debbie had been disabled most of her life. She was a member of the First Presbyterian Church, Greenville and while residing in Sharon she attended the Salvation Army Worship Center. Debbie enjoyed her family and friends and loved to attend church and appreciated the fellowship she had with others while attending the ladie's luncheons. She enjoyed listening to gospel music and her time was often occupied by doing crossword puzzles and word searches. Bingo was often a favorite pastime of Debbie’s and she always loved to look her best wearing makeup and jewelry. She is remembered by her family as always being on the go and for her love for coffee. She is survived by her parents, John and Bonnie Foley, Greenville; a brother, Michael A. Foley, Greenville and a sister, Sharon Zeronis and her husband Rick, Pittsburgh. She is also survived by 1 niece, 5 nephews and a great niece and great nephew. Robert L. Snyder Funeral Home and Crematory, Inc.